Dehusked black malt. 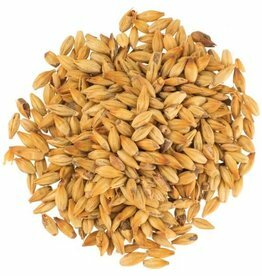 Provides more subdued black malt flavor. 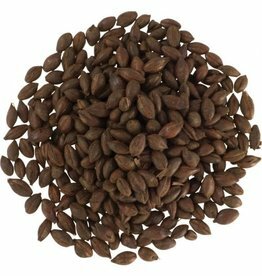 Used commonly in black ipas, black ales, and dark beers where less roasted black malt flavor is desiered. 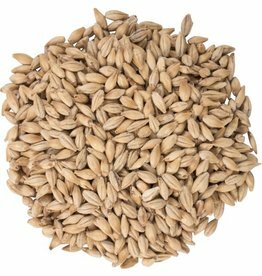 Specialty malt designed to provide beers with more head retention and mouthfeel. Does not impart flavor or color. German light crysta/caramel malt. 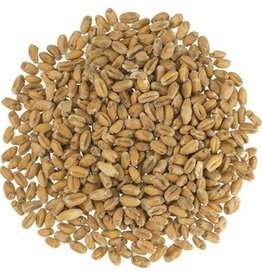 Provides orange to light amber color and imparts slight carmel/toffee light sweetness. 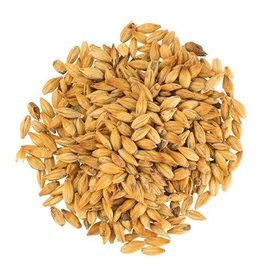 31 - 38 L - CaraMunich is a drum-roasted caramel malt derived from 2-row barley. 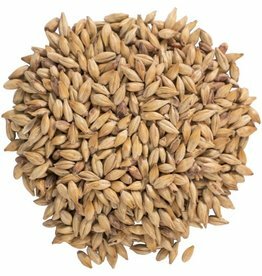 This caramel malt helps create a full body and provides dark amber to copper hues. Notes of caramel and biscuit. Can be up to 10% of total grist.